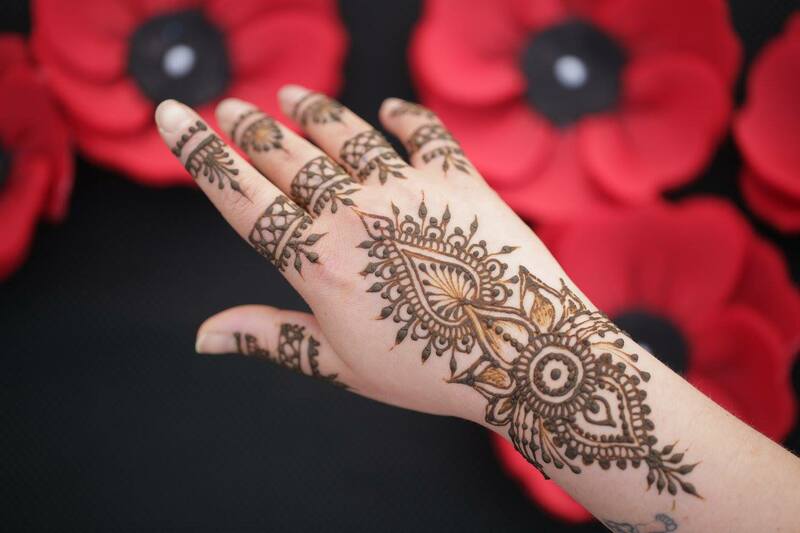 Two award winning artists, available for events, photo shoots, performances, films, fashion shows, festivals and any other production, using paint, glitter and henna to create bespoke designs for the face and body. 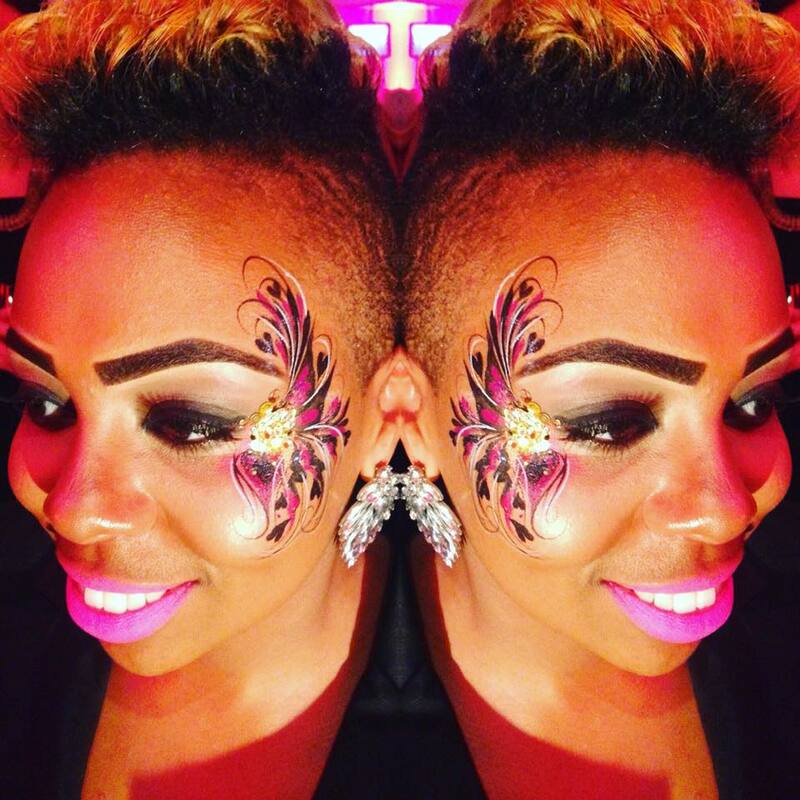 Naomi and Philly are the perfect addition to adult corporate parties, either providing their signature, intricate eye designs, or the increasingly popular glitter eyes, adding an interactive element to the party which people love. They will always come dressed to impress, in their matching costumes, or to suit a theme. They have a wealth of experience in the industry and continue to wow people with the speed and detail of their designs. Although a partnership, Naomi and Philly can be booked individually should you only require 1 artist. 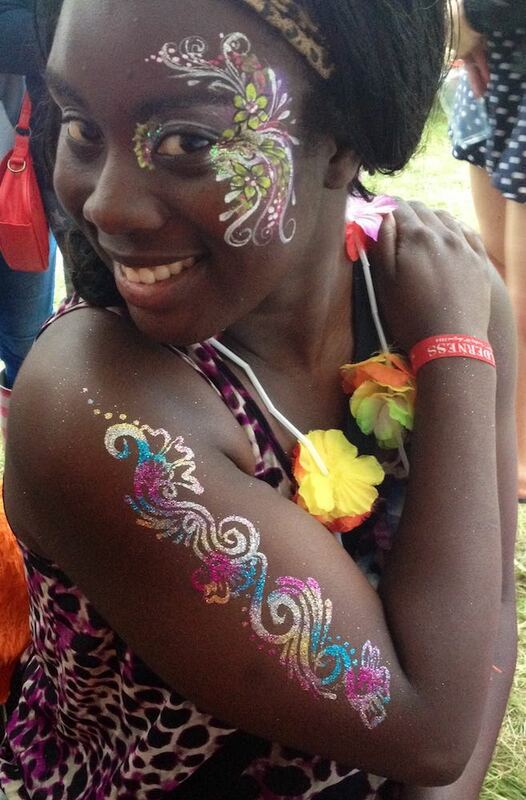 Best face and body painting I have ever seen and lovely women as well. 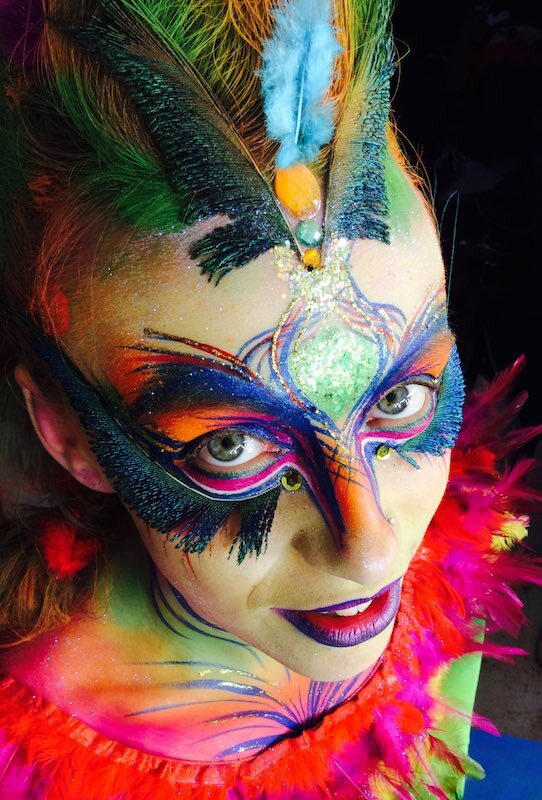 Creative, colourful, capable of veering from incredible fairy-like pretty to scary as all get out in their work. Very highly recommended. The Student Room was so privileged to have you guys at our annual retreat a few weeks ago. With a brief of ‘UV circus’ our excitable rabble were throwing all sorts of crazy ideas at you and each time you delivered beautifully, thank you! I’m still reeling at the speed with which you can produce such awesome creations. We’d love to have you back again and again! 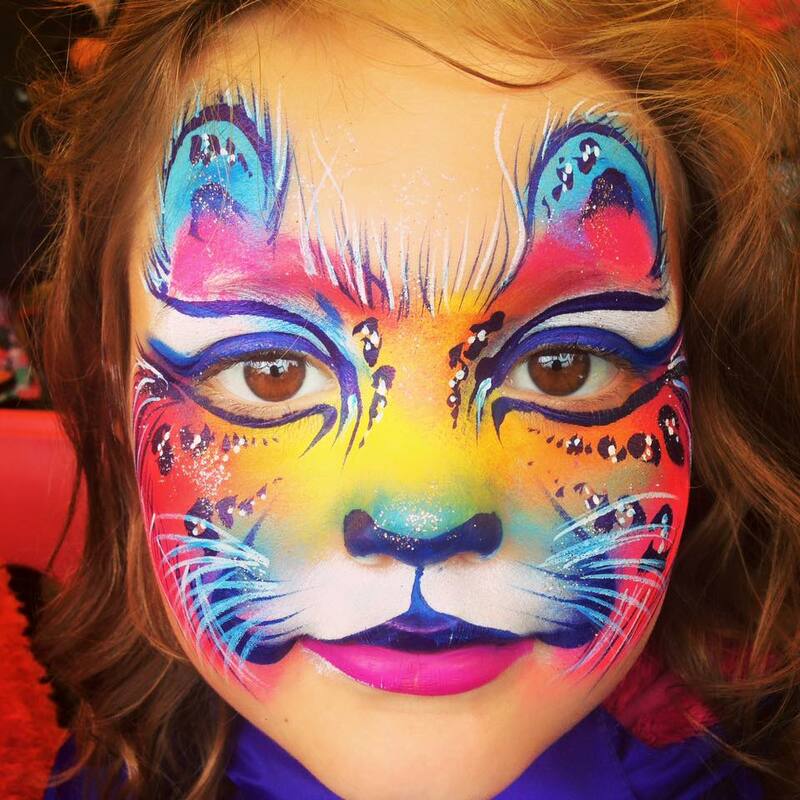 Always on our list of fun must have’s for both family orientated fun days and for grown up parties too! Naomi & Philly are creative, charming, cheeky and cheerful and just a whole lot of fun at any event. The queue is continual and they rarely get a chance to stop!